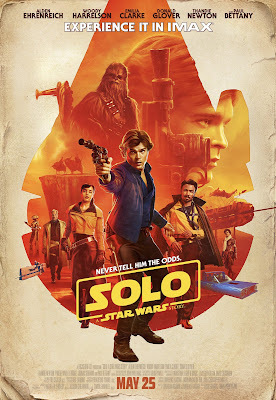 There are films so much of their time that to see them years later is almost to ask how did this ever get made. 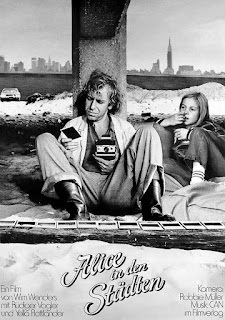 Such is the case with Wim Wenders’ fourth feature, 1974's Alice in the Cities : the simple, innocent poetry of this enchanted and enchanting movie belongs entirely to another time and another place. Today, its tale of a precocious nine year old (Yella Rottländer) entrusted by a distraught mother (Elizabeth Kreuzer) to a fellow countryman (Rüdiger Vogler) in New York to ferry across the ocean would be the stuff of nightmares, moral panic and much suspicion. But the peripatetic adventures of Philip and Alice as they find themselves adrift between the US and Europe, traveling around looking for something, have a sweetness, a childlike innocence, heightened by Robby Muller’s luminous black-and-white photography (perfectly recaptured in this restoration from the original materials). These may be people on the edge of society — Vogler’s character is a broke photojournalist disappointed with the America he found, Rottländer’s precocious Alice is almost a second-thought for her distraught mother — but they’re not losers or hippies. They’re seekers, as so many of Wenders’ characters from here on will be. And that such an odd couple can travel the world without raising the red flags that nowadays would stop their odyssey even before it began is also proof of the entirely different, hopeful time the film was made in. In many ways, Alice herself is the actual white rabbit leading you down into a Wonderland, but its “new world” is not the original New World, where the past is dead and buried — not for nothing is the film bookended by John Ford, first through the snippet of Young Mr Lincoln seen in the motel television as Phillip wraps up his failed journey, and then through the newspaper obituary he reads at the end. An ocean has — literally — happened in between both, and yet Wenders shot nothing other than trains, planes and automobiles, like Ford shot horses and landscapes and people. Rather, while Ford had shot America in all its mythical grandeur; Wenders shot the backlots of that grandeur, and finds there’s as much adventure, if not more, in the “old Continent” his heroes started out from. 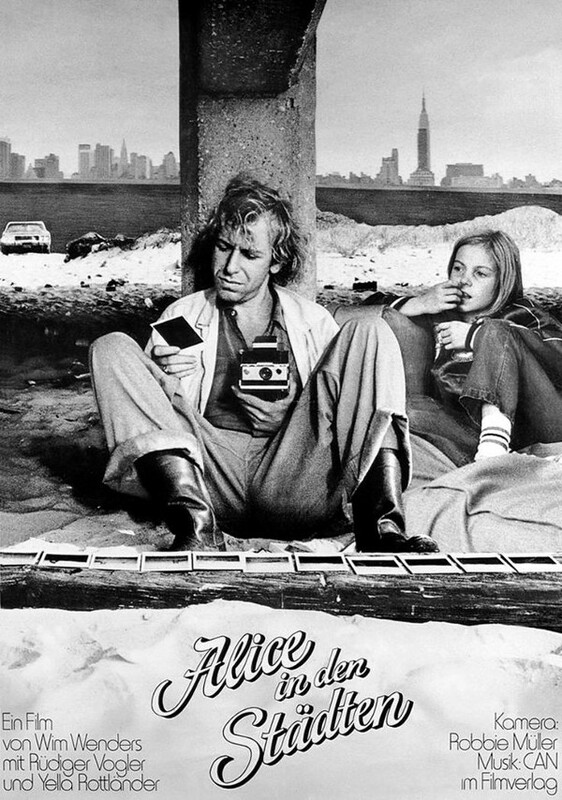 Alice in the Cities is also the first step in the director’s own American Dream, one that would carry to its natural high point precisely ten years later with Paris, Texas, but that reverberates as well throughout his later, more mainstream offerings. Vogler’s rant about TV and advertising would later help shape the underrated The End of Violence, for instance, but also find a mirror in the twin films Hammett and The State of Things; and it’s impossible to see the director’s loving tribute to Pina Bausch (Pina, still his best film in ages) without being reminded of the way he shot Wuppertal in 1973. Above all, there is a freshness, an energy (narrative as well as visual) in Alice in the Cities that can only happen at one point in a career. That sets it apart as a film of its time — in time and space and in Wim Wenders’ own work — but one that has a lot to say to our own time and about our own time as well. It asks, seen in 2017, where did this all go, and how did we let it go, and even if we knew we were letting it go. But, back in 1974, that was already what it asked, only about something else. The questions have firmly remained.